NASHVILLE – An investigation by Special Agents with the Medicaid Fraud Control Unit of the Tennessee Bureau of Investigation has resulted in the arrest of a Clarksville woman, who is charged with exploiting and defrauding one of her clients. After receiving a referral from Adult Protective Services in May 2016, TBI Agents began investigating a complaint of financial exploitation by a home services worker. At that time, Lamelia Bellamy provided home care to a client in Nashville. During the course of the investigation, Agents developed information that Bellamy fraudulently used the victim’s credit card to make purchases in Sumner County, without the woman’s consent. 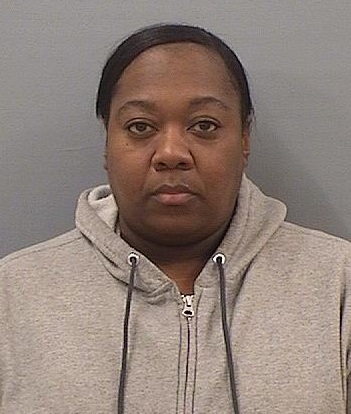 On March 7, 2017, the Sumner County Grand Jury returned indictments charging Lamelia Bellamy (DOB 08/04/1979) with one count of Fraudulent Use of a Credit/ Debit Card, one count of Knowingly Exploiting an Adult, and one count of Obtain, Possess, Buy or Use Personal ID of Another. Bellamy, who has been held in Montgomery County on unrelated charges, was transported to Sumner County on February 2nd. She was booked into the Sumner County Jail and released after posting a $10,000 bond.